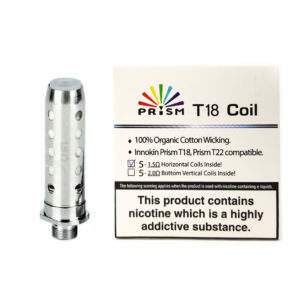 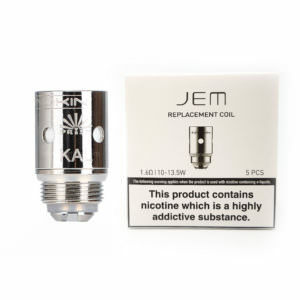 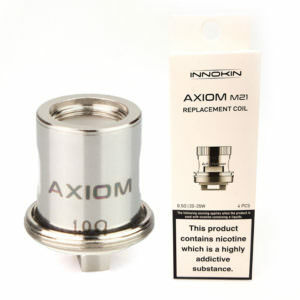 Innokin produces a wide range of coils for their tanks and clearomisers, using the best stainless-steel, Nickel, Titanium and Kanthal for building their atomiser heads. 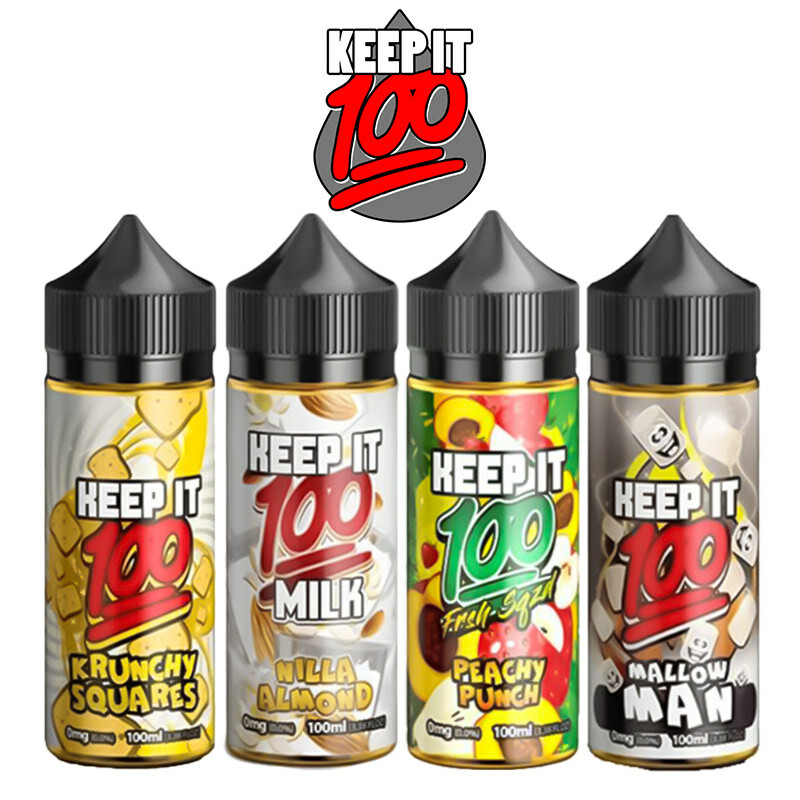 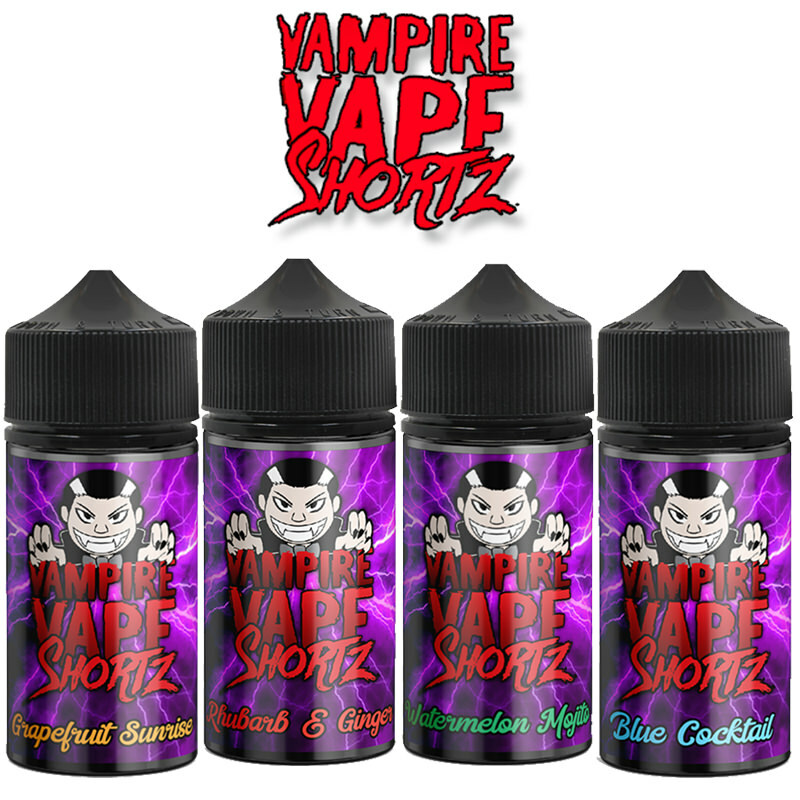 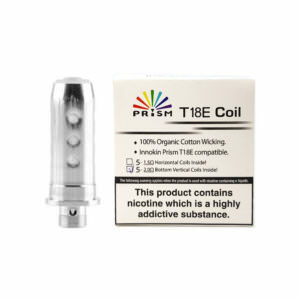 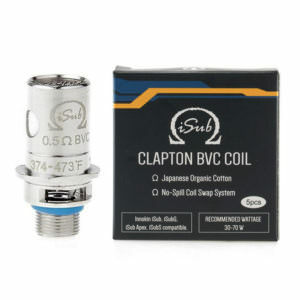 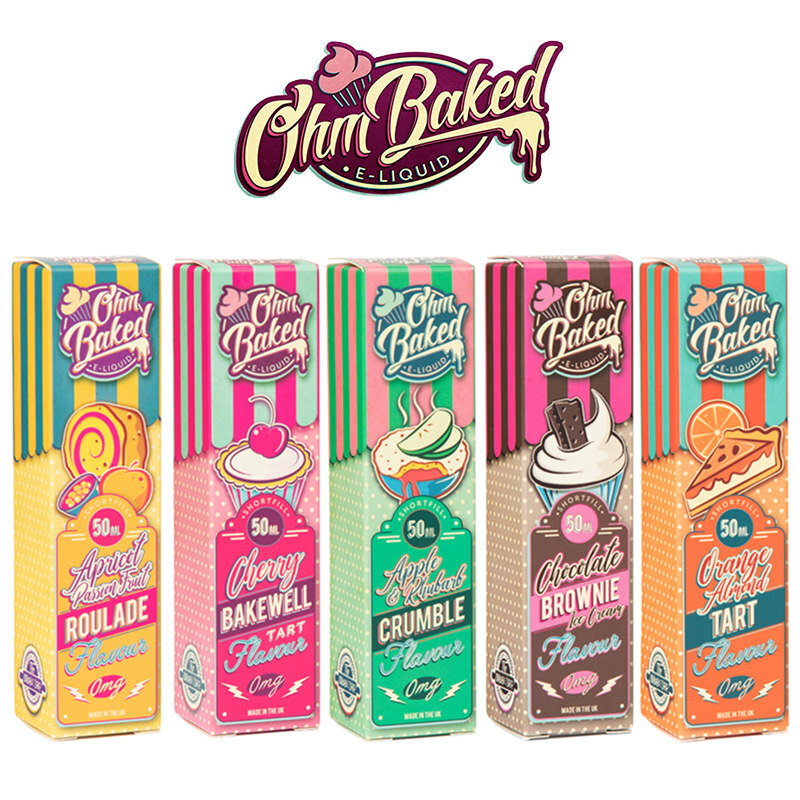 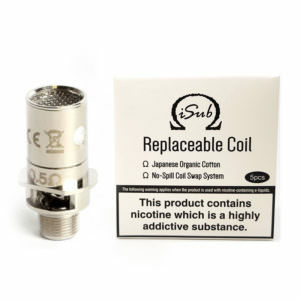 Their full range of coils has been tested and rated and can be used in various wattage & temperature control settings.Coils are an essential part of vaping, and is a key part to an outstanding experience. 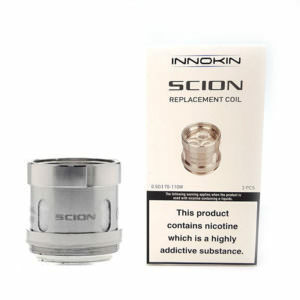 Innokin understands their importance and is continually improving their coils and technologies to take vaping to the next level. 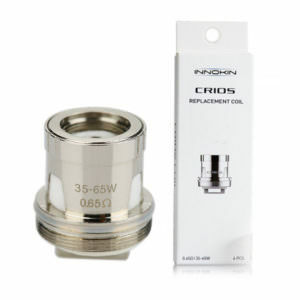 So, whether you are a sub ohm or an above ohm vaper, Innokin’s coil range covers you all with resistances as low as 0.1ohm to as high as 2.0ohm. 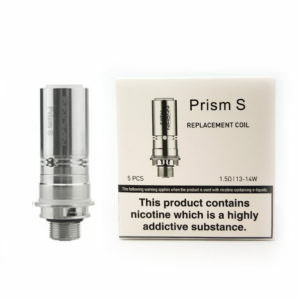 Vapestreams bring you a wide range of Innokin replacement coils that will make your tank vape like new again, and it is our aim to deliver the best quality products at a great price. 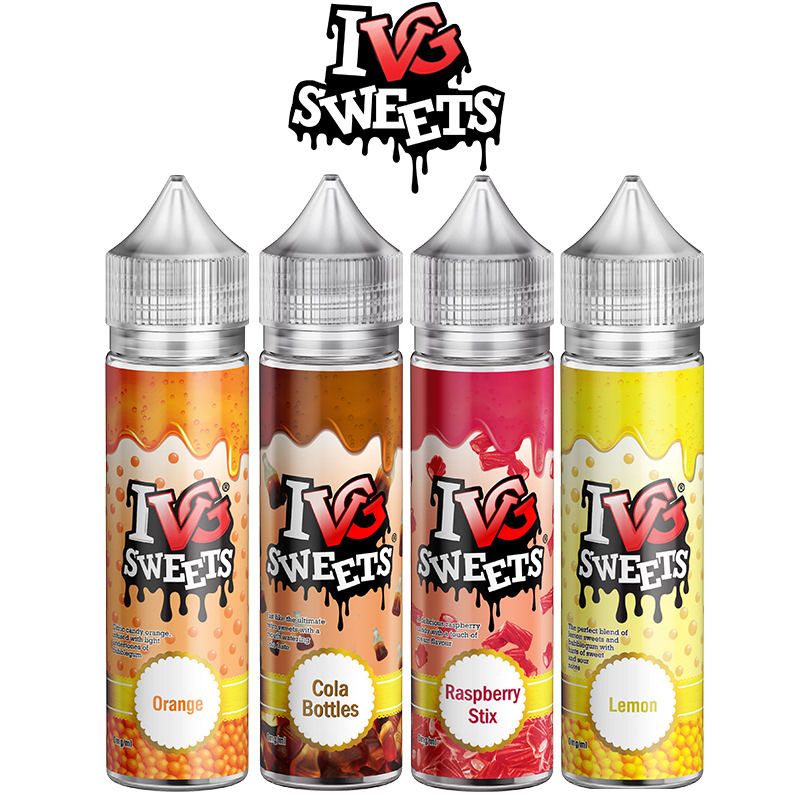 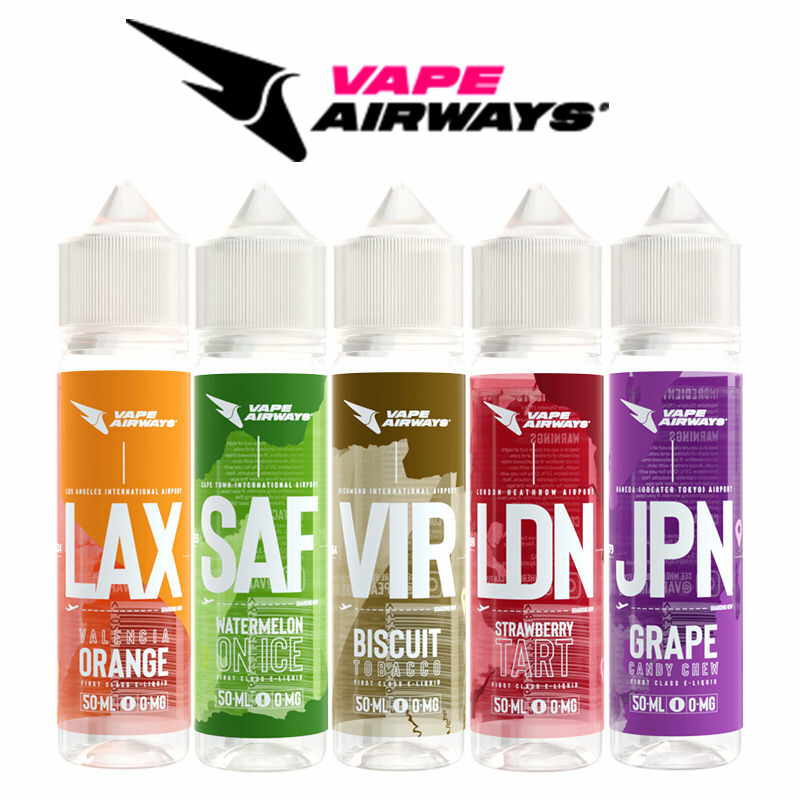 To save you even more, Vapestreams offer free delivery with orders over £20.